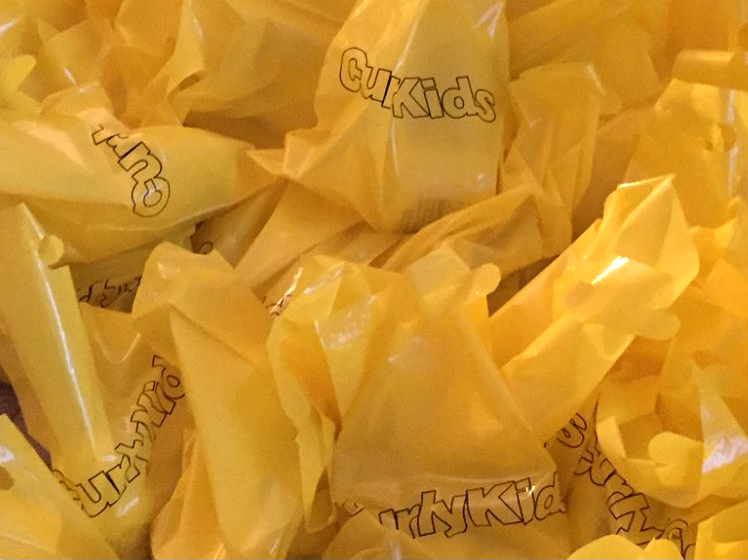 On October 25th Golden Magazine holds its 5th annual Golden Kids Runway fashion show. 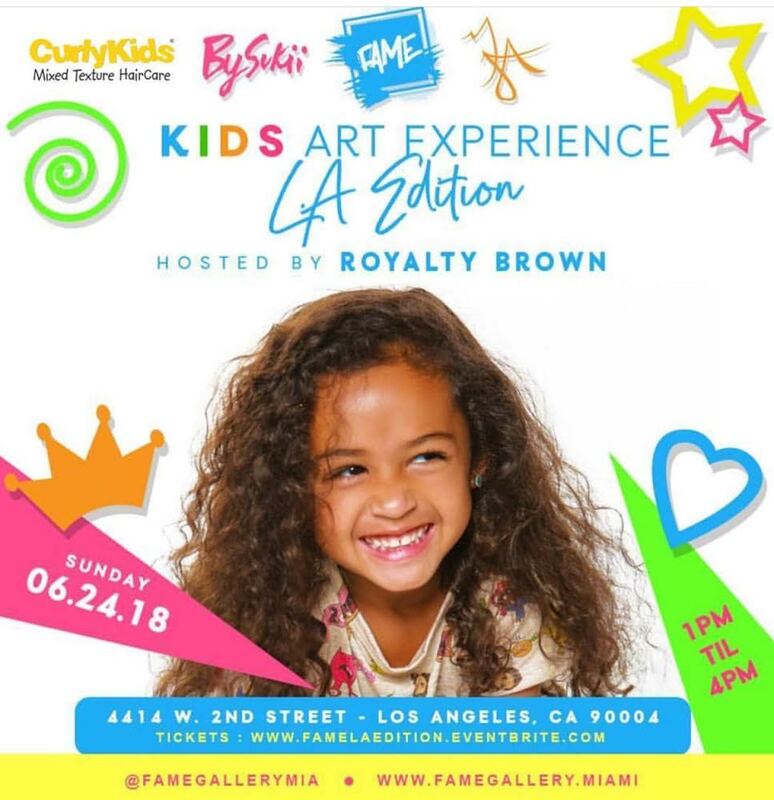 CurlyKids is proud to help them raise awareness for the Lupus Foundation of America. 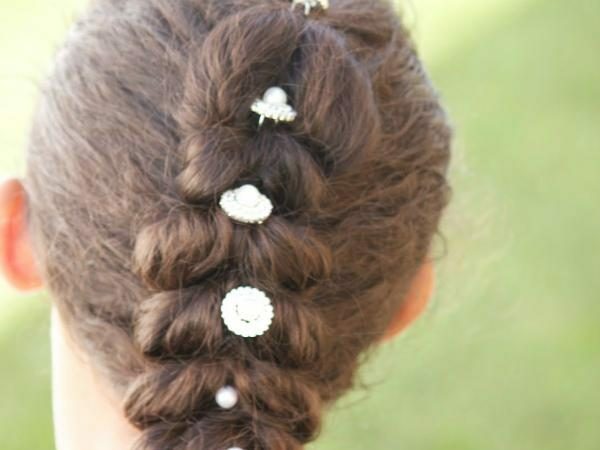 When it comes to holiday hairstyles for little girls, cute fun updos are always a great way to go. With the temperatures dropping, we like to opt for protective styles to retain moisture. When it comes to healthy curls, maintaining moisture is the number one priority. 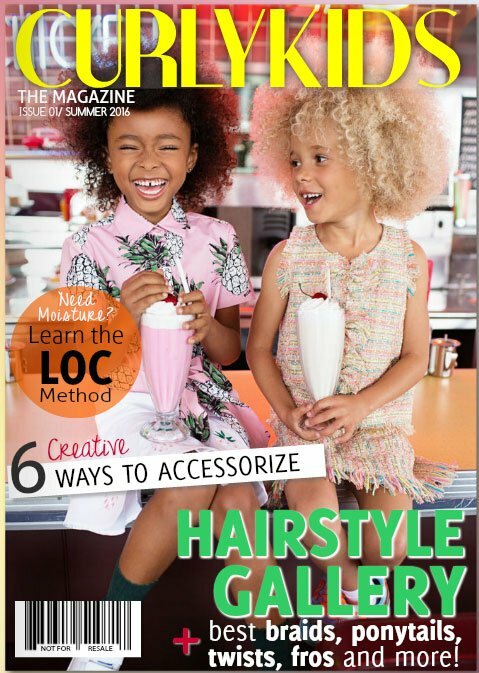 But, accessorizing curly hair is at the top of the list as far as overall style is concerned. That said, here are six awesome ways you can accessorize curly hair. Celebrating 4th of July is all about fireworks, barbecues and beaches. 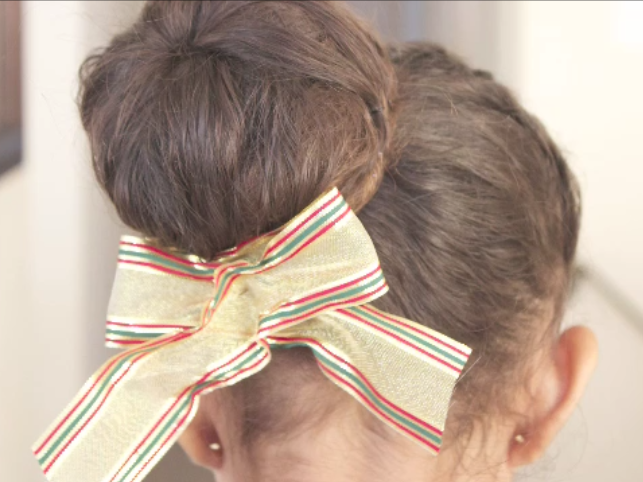 But why not add a cute hairstyle to go along with the holiday festivities? 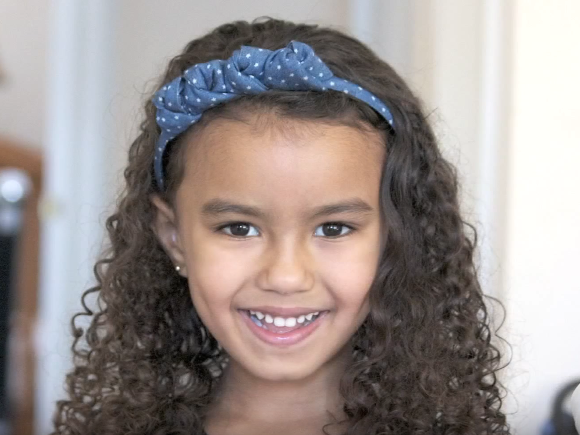 We put together this awesome video illustrating our CurlyKids® 4th of July Star Curly Hairstyle. 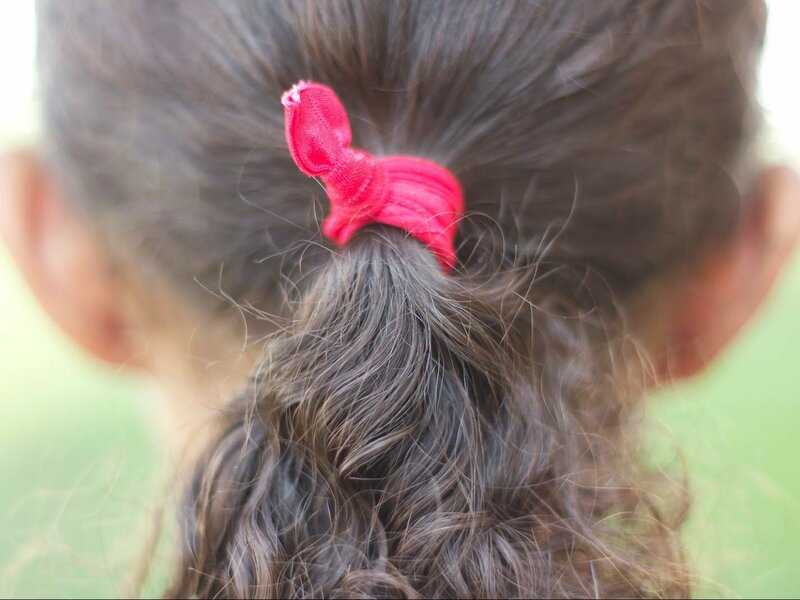 Anastasia recently attended her pre-k prom and we decided to go with a pull-through ponytail braid. It’s a simple yet elegant style that’s perfect for any special occasion. 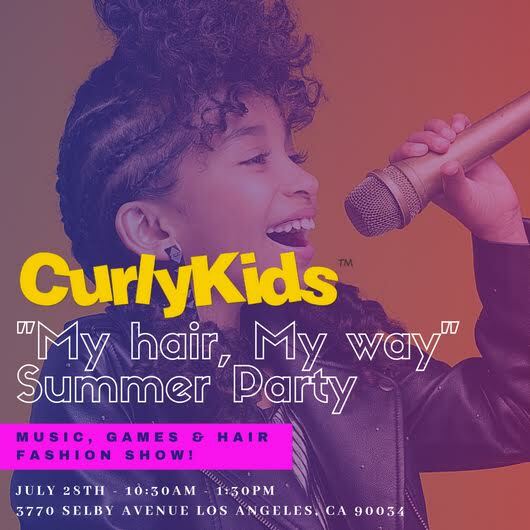 Copyright © 2019 CurlyKids Hair Care. All Rights Reserved. Website by Sean Ondes.